An outdoor kitchen is the ultimate fantasy for plenty of people who enjoy backyard entertaining. Imagine gathering your friends or family together for a summer barbecue or a cozy winter cocktail party at the comfort of your own garden. Here are some terrific tips for designing your killer outside kitchen. Pinterest is a great resource to find design inspiration and to compile your own plans. 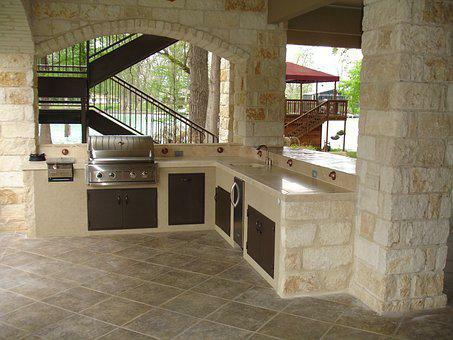 Simply go to pinterest.com, register an account, and type in”outdoor kitchen ideas”. There is a multitude of design options out there. Take a look at a number of these tips! Concrete or rich colored woods are a terrific way to create a contemporary design aesthetic. Most classic or traditional kitchens use white-washed or light colored wood to create the look so go the opposite way for modern! Minimal furniture and features also help create a contemporary feel. This also helps with maintenance and clean-up too. 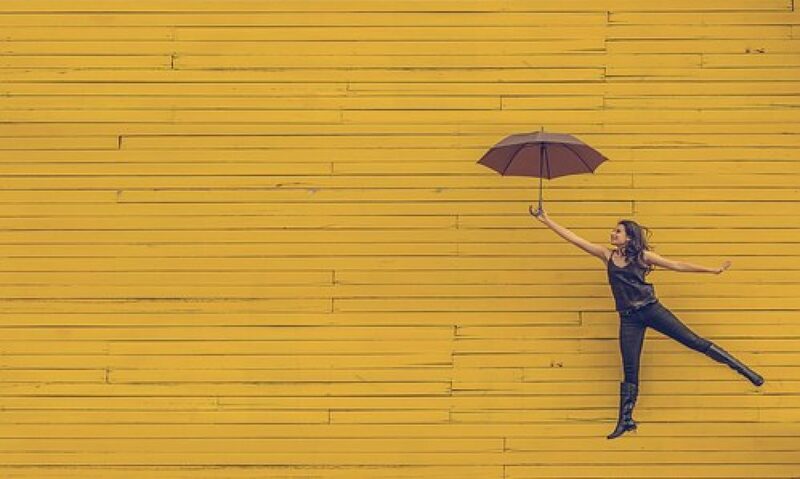 Check out these images for inspiration. White wood, blue accents, and exposed stone are a great way to give your outdoor kitchen rustic, classic appeal. Flowers and plants growing up the sides of walls or arbors are great for creating softness and a traditional appeal as well. Consider white-washed cabinets, pale-wood benches, and large rustic dining tables. Grills There are 6 significant kinds of grills to take into account for your outdoor kitchen. Think about what you enjoy cooking and what you can find the most use out of before picking your grill. This is the simplest set up of all grills. It consists of a metal or stone box with a heating element (charcoal, wood, gas) and a metal grate over the top of the box directly over the flame. Open grills are best for direct grilling over high heat and are best suited for fast cooking foods such as kebabs, lean steaks and chops, and fish. Add a cover into the open grill and it lets you add smoking and indirect grilling attributes to your outdoor grill. Covered grills are best for thicker steaks, rack-of-ribs, or whole chickens and ducks. You can also add various types of wood to your grill, close the lid, and allow the meat gradually absorb the odor of the wood. Ceramic grills are made from thick walls that allows heat to radiate off the side of the walls for even cooking. Ceramic grills are often much deeper than typical grills and are generally utilized to cook bread (like flatbreads or India’s naan) directly on the side walls. The grill portion of ceramic grills are best suited for thin sliced meat, kebabs, fish, or veggies. A rotisserie grill provides a rotating spit to the grill to allow for even cooking of thick slabs of meat or whole animals. Food is cooked slowly over a few hours that leads to crispy skins on the outside and tender, moist meat on the inside. Rotisserie grills are best suited for thick steaks, fatty meats, or whole animals like chickens, ducks, or even entire pigs (if your grill is large enough). A smoker grill cooks meat on low heat for several hours over aromatic wood chips for flavorful and tender meat. The most common woods used for smokers include walnut, hickory, mesquite, oak, and pecan. Smokers are best suited for tough cuts of beef that it slowly tenderizes while at the smoker. Meats like briskets and ribs are fantastic for this. This is an affordable, moveable outdoor pizza oven. There are a lot of choices to consider when it comes to furnishing. Will you go for a table and seat configuration, or a bench and stool setup? Consider what types of gatherings you will use your kitchen for to help you choose which is best. Shade: try to think about what colour scheme you want and enjoy throughout the years. You don’t want to choose a bold, crazy colour palette that you find yourself tiring of following one season. If you want a bold, bright touch, use interchangeable pillows, cushions, and throws. You can pick, bright appliances or flowers to add color also. This way, your foundation palette remains neutral while adding add splashes color which are easy to change out. Fabric: Obviously, you will need to pick a weather-resistant cloth for your outdoor furnishings, particularly if there’s a minimal overhead cover. Treated canvas and Olefin fiber are all great choices for outdoor furniture. Shade Sails and Covers: it’s very important to protect your appliances and furniture from the weather and possibly harsh elements. If you live in an extreme climate, consider the kind of protection you need to use for your outdoor kitchen. It is possible to build awnings to shade the patio area or you could construct a structure, such as an arbor or pergola. Fundamentally, this has a sturdy roof and side columns. You can also install weather-resistant curtains to the side columns which you can pull shut to act as walls in the event you’d like some privacy in your patio. Finishing Touches: When the heavy appliances and furniture pieces are installed, take a step back and consider everything else space needs. You don’t need to rely on the expertise of others for every aspect of your outdoor kitchen requirements. You may take care of some of it yourself if you are up to it! Use recycled timber and old furniture/benches from secondhand shops or yard sales. Upcycle it yourself and get to work making your chairs, benches, or shade sails. Go out and find weather-resistant fabrics from fabric shops or furniture sales. You can re-upholster your outdoor furniture to fit your own personal aesthetic.